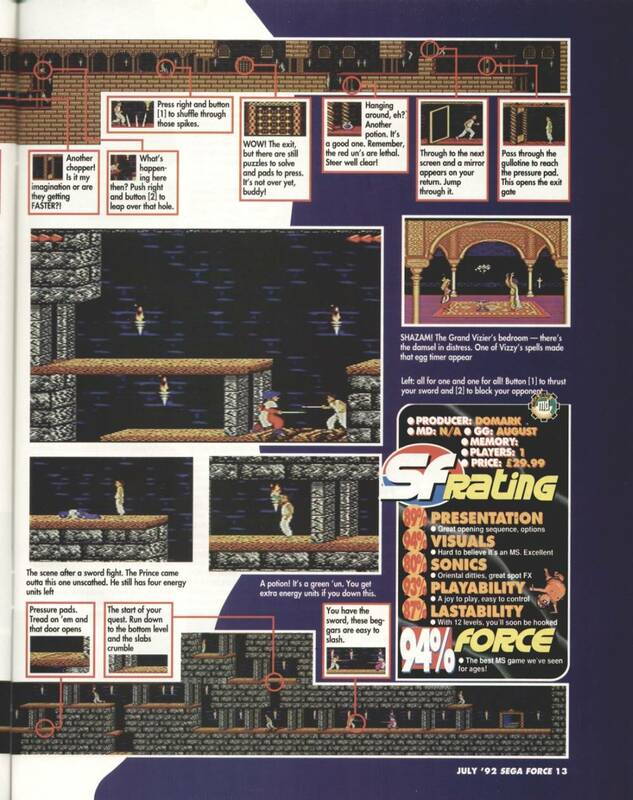 Sega Force - Issue 07 - United Kingdom Magazine - Scans - SMS Power! Issue 7 - July 1992 (released ?? June 1992). See also Tips Force book.